By buying this product you can collect up to 125 loyalty points. Your cart will total 125 loyalty points that can be converted into a voucher of 37,50 €. 1 254,21 € tax incl. A pelleted feed for foals, containing milk. Compensates the drop in milk production by the mother and progressively accustoms the foals' digestive system to plant based feed sources. The immune defenses fortified by the significant provision of omega 3s. Barley, Oats, Soya bean meal without gmo*, Extruded linseed, Skimmed milk powder, Alfalfa 17, Sepiolite, Extruded soya beans, Lithotamnion, Dicalcium phosphate, Trace elements, vitamins and probiotics. 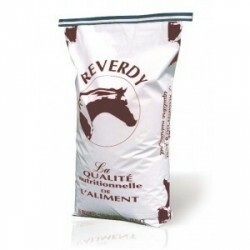 It is advisable to feed REVERDY FOAL up until the age of 8 months. 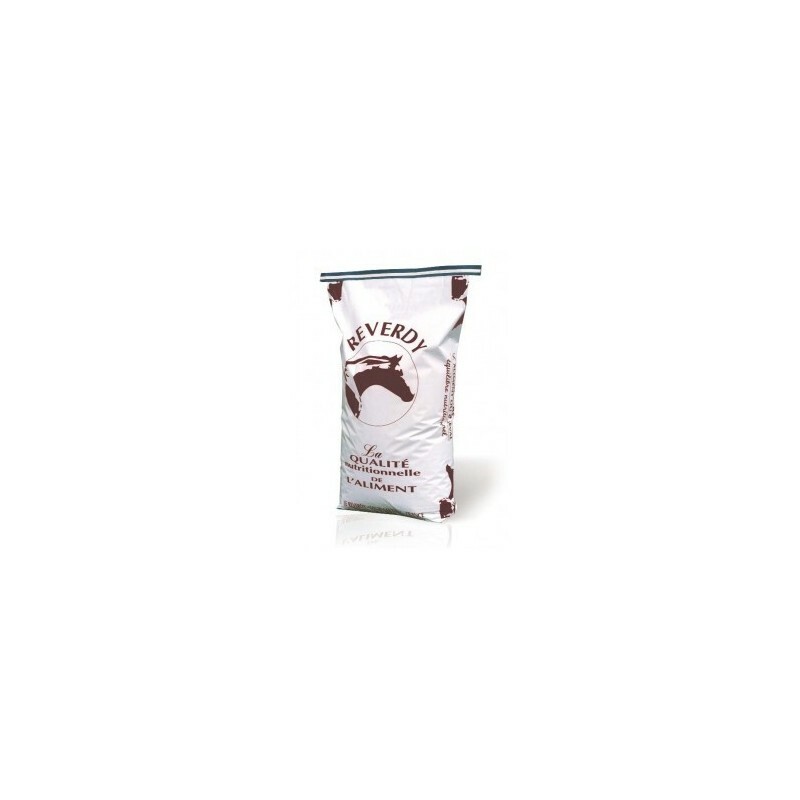 The presence of milk proteins reinforces the level of essential amino acids in the diet and thus allows a continuation of optimal development during the critical weaning period.